I sometimes find myself looking for a book to read to my class that will serve as an example of good character or act as a literary pep talk. It might be a book on fairness after an especially tough recess, a book on honesty after someone’s eraser collection goes missing, or maybe a book on perseverance to let a student who is feeling challenged know that it will all work out. I often couldn't remember which book might be the best for the situation at hand, so, I went through my collection and organize it into categories using Scholastic’s Book Wizard. If you have read some of these books, you'll understand that many of the titles fit equally well in more than one category and it was tough for me to choose just one. Little did I realize when I started this task, I'd have trouble narrowing my list down to only 100 books! 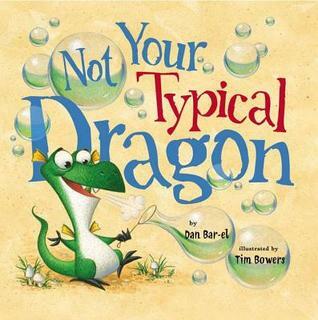 There are many wonderful books out there that illustrate valuable lessons. What are some of your favorite picture books for teaching about character in the classroom? I'd love to read about them in the comment section below!